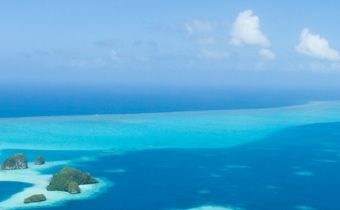 Welcome to the official site of the Trust Fund for the People of the Federated States of Micronesia! 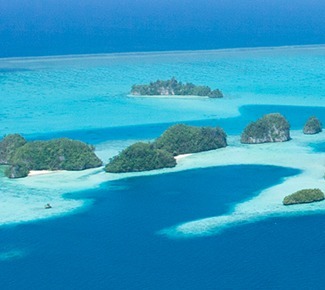 The Compact of Free Association Between the Government of the United States of America and the Government of the Federated States of Micronesia, as Amended (Amended Compact) — as codified in the Compact of Free Association Amendments Act of 2003 (U.S. Public Law 108-188, December 17, 2003) under Title Two: Economic Relations, Section 215 — provides for the establishment of a trust fund in accordance with the Trust Fund Agreement between the United States and the Federated States of Micronesia governments (the Original Parties). Sections 215 through 217of the Amended Compact set forth the funding to be contributed by both governments to 2023. The Trust Fund Agreement implements sections 215-217 of the Amended Compact and provides for, among other things, the establishment of a Trust Fund Committee to manage and administer the Trust Fund. The Fund was incorporated as a non-profit corporation under the laws of the District of Columbia in August 2004. The Trust Fund Agreement is supported by a set of by-laws initially approved by the Committee on 24 March 2006. Resolutions are considered and approved periodically to improve the overall management and operations of the Fund, as determined by the Committee. The Investment Policy Statement provides the Fund’s main investment guidance. 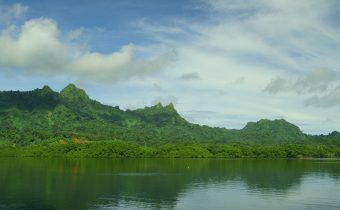 The Purpose of the Fund is to contribute to the economic advancement and long-term budgetary self-reliance of the Federated States of Micronesia by providing an annual source of revenue, after Fiscal Year 2023, for assistance in the sectors described in Section 211 of the Compact, as amended, or other sectors as mutually agreed by the Original Parties, with priorities in education and health care. 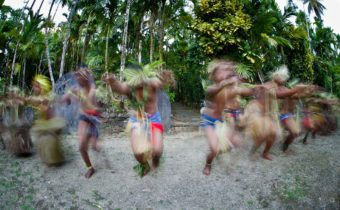 © Trust Fund for the People of the Federated States of Micronesia.